Samy Informatics Pvt. Ltd., a domestic brand has made a revolution in the smart TV industry with the launch of its new 32-inch Android Smart TV called Samy SM32-K5500 HD LED TV. The USP of this Smart Android TV is its economical price point of Rs. 4,999. Moreover, it belongs to the “Make in India” and “Startup India” programs as well. Despite its unbelievable price point, this new Samy Android Smart TV comes with advantaged features, immersive audio performance with the external sound blaster. The company touts that its objective is to offer a smart TV experience to every household. Also, the company touts to provide onsite service and onsite warranty as well for this affordable offering. This Samy smart Android TV can be bought only via the Samy app on Play Store. You need to download this app and get yourself verified by providing your Aadhaar card number. This is surprising as the Supreme Court has already ruled that private companies should not ask for Aadhaar verification. 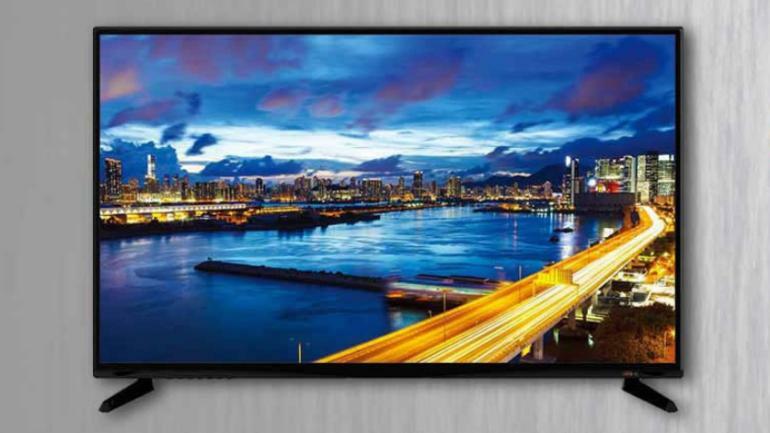 This new 32-inch Smart Android LED TV comes with a 32-inch display with an HD resolution of 1366 x 786 pixels. The display has an aspect ratio of 16:9 and a dynamic ratio of 1000000:1. it is touted to provide crisp details and rich texture with the highest resolution. The affordable smart TV also comes with 512MB RAM and 4GB ROM for an efficient transition between the apps and storage of content. There are two 10W speakers along with SRS Dolby Digital and 5 Band Equalizer. When it comes to the ports and connectivity options, this new affordable smart TV has 2 HDMI and 2 US ports, an audio out port and a video input port. Now, you can play your favorite pictures, videos and music on the Samy SM32-K5500 HD LED TV with USB connection. It allows you to play jpeg photos, mp3 music, and video files easily via all USB drives. Furthermore, it has interesting features such as inbuilt Wi-Fi and screen mirroring that is seen in the premium offerings in the smart TV market. It runs Android 4.4.0 and has inbuilt apps too. 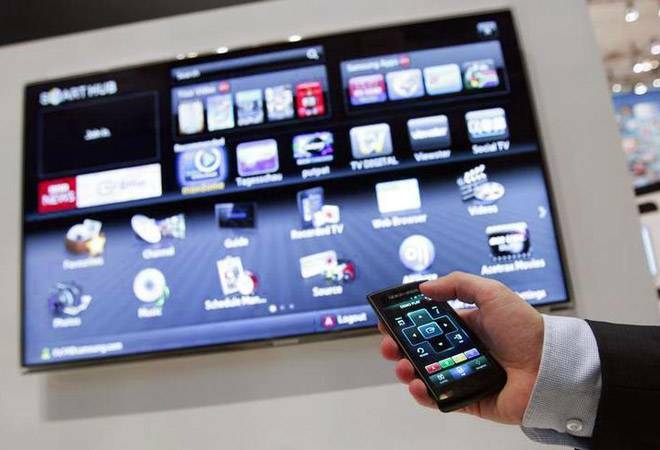 Eventually, it lets you watch TV shows, browse web pages, watch movies and play games as well on the big screen. Given its launch, we are yet to see how well it can fight against the likes of big smart TV brands that exist in the market.